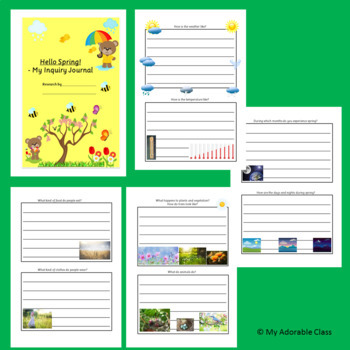 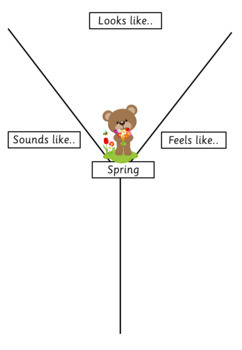 Print the worksheets on both sides and make a record journal for your learners to explore about the season. 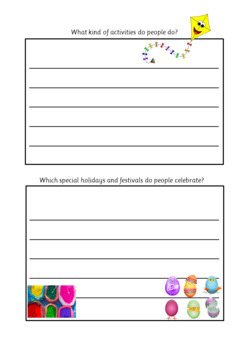 Let them read books related to the season, watch some videos and drive their inquiry into seasons. 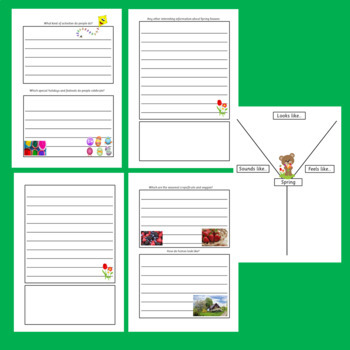 The worksheets come with interesting questions about the season and also with some picture provocations which will help learners think.